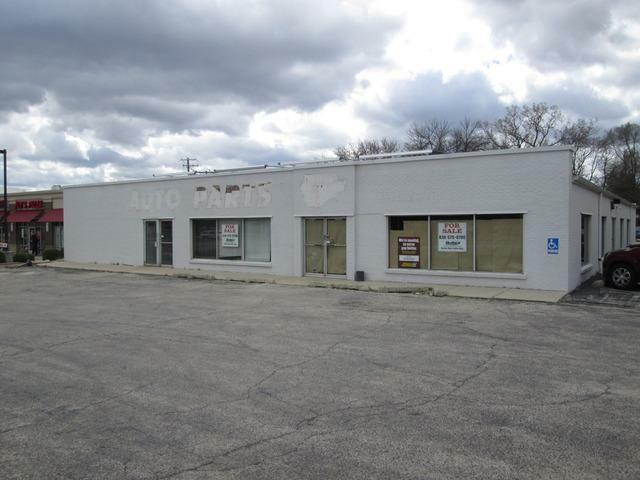 8,000 SF free-standing retail building located on Wheaton's hot Roosevelt road corridor. Ideal user or build to suit opportunity. Full access on to Roosevelt Road and egress to president Street. Listing provided courtesy of Hunter Real Estate Corp.